MessyDirtyHair: oh no she didnt! hellllo lovers! Its finally Friday! Just want to say hello to my new followers...so excited to have you join the messy family! I can't believe I've reached 800, thank you everyone for your continuous support. I cannot say it enough! AND as promised I will be having a "yay I reached 800 giveaway!" starting Saturday or Monday...hmmm what do you think? 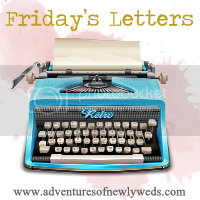 ok moving on....it's just another day of Friday Letters, linking up with Ashley....so enough of my blabbing lets write some letters! dear boyfriend: i am so excited for your new endeavor starting tomorrow! i am beyond proud of you & I know you're going to do amazing! dear anne: thank you for the fabulous necklace! 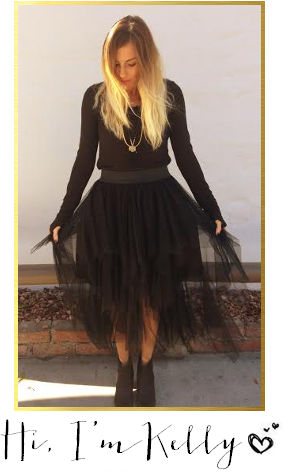 it was so much fun to swap with you & thank you Shanna for coordinating this fun bauble swap! dear mcdonalds: now that my stitches have been removed I'm ready to eat & I'm coming for you...One double quarter pounder w/ cheese pleaseee! dear sister: so excited you're coming home tonight! 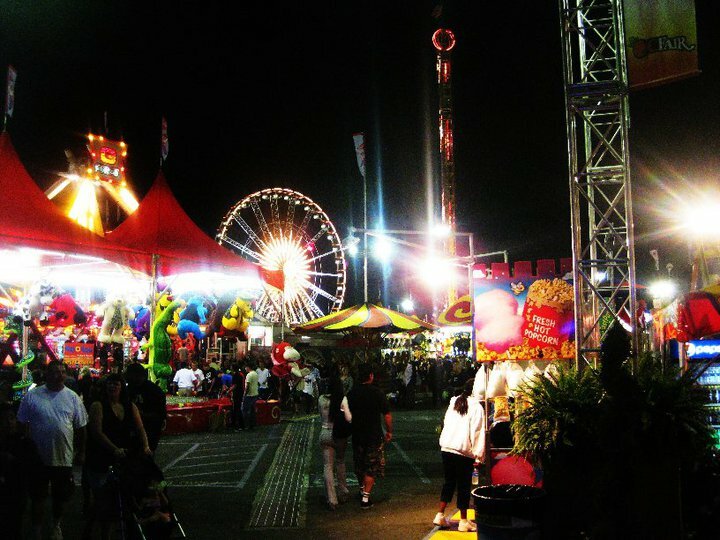 cant wait to go to the fair with you tonight & to see bently&taylor....well yeah! dear kristen stewart: what are you doing?! i always stuck up for you when people put you down & said you were weird...& now you've become a cheater, I'm sorry Kristen, but i don't have your back anymore. OH K-stew, I wasn't a fan before and def am not now. Those puppers are adorable! Sooo sooo cute! Raaiiderrrsss! (I was chanting that like at the games haha- hopefully you read it like that too)..and yes totally same here with kstew..I always stick up for her when ppl call her weird, now no excuse! Your furbabies are presh!!! Love!! It sounds like Modern Family is pulling a Friends... and I wonder about stars who join sitcoms with A MILLION main characters. The pot just gets split up more.... Cute blog and adorable furbabies! modern family needs to get their act together!!! i need some new episodes in my life! LOVE your doggie and kitty pictures! 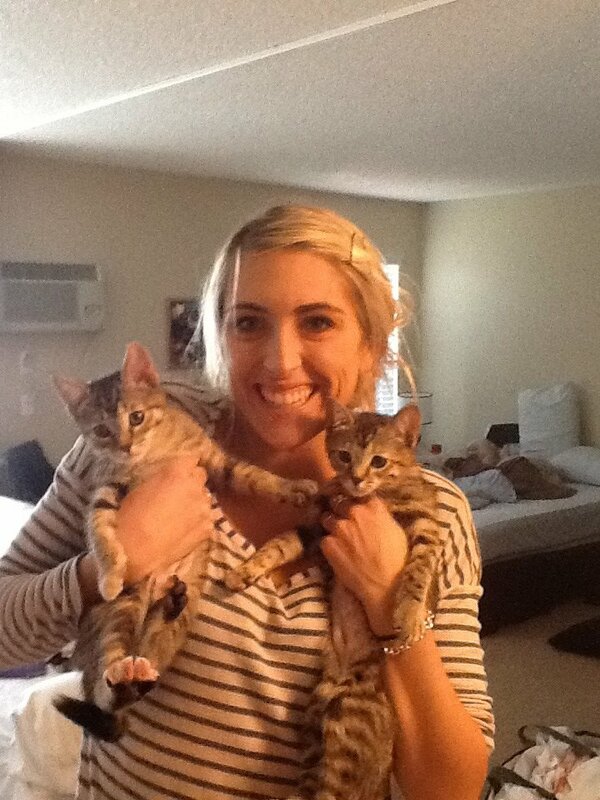 My kitties are my heart too :) They bring so much joy! Awww your sister is so cute (like you!) Hope you ladies have fun this weekend! And I'm totally with you on the celebrity gossip. I honestly never really had an opinion about Kristen Stewart until now.... and this way I know plenty of ladies are excited Rob is single! 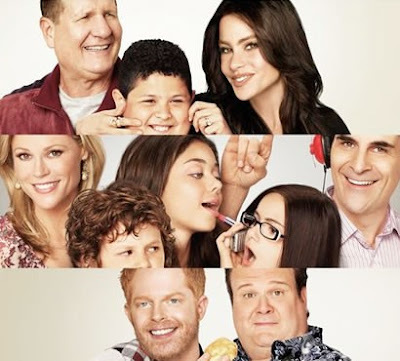 And I love Modern Family, but seriously: Get more acting jobs if you want more money! bentley and taylor are excited too!!!!! maybe they could meet everyone!!! well yeah! congrats bran!!!! Look at how cute your BF is in his firefighter stuff! How cute! 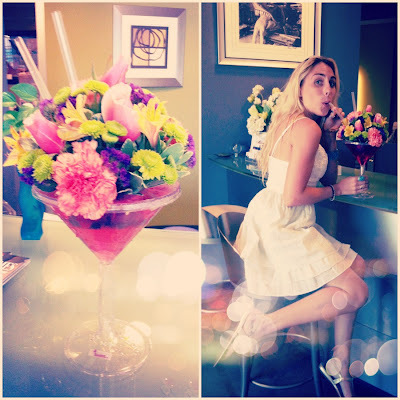 and I want a flowertini - you look so sophisticated with it! haha Love all the pup pics! Happy weekend darlin! Congrats on 800! 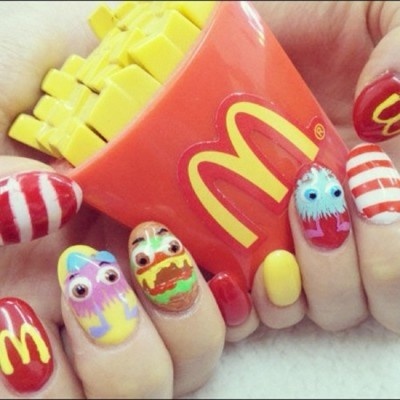 That's so amazing!! And right?! Stupid K-stew! I felt bad for her for all the crap people talk about her but not anymore!! That hobag. I agree with the Kristen thing! ugh- poor Rob!! Happy Friday! how cute is the flowertini!!!! what a nice surprise to get those flowers at work- bet your co workers were jealous lol you lucky girl! Congrats on 800!! It's because you're so FABulous!! Is Summer a Russian Blue? My baby was a Russian Blue...the love of my life. Yay!! Congrats on the 800 readers. I loved your letter. But Modern Family OH NO!!! Does this mean they might not be returning in the Fall? I LOVE that show.